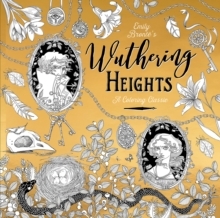 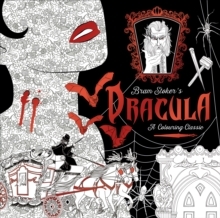 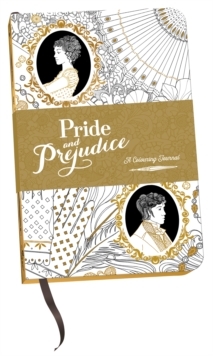 Let your creativity flow with this stunning Pride and Prejudice colouring journal. 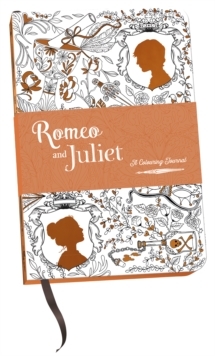 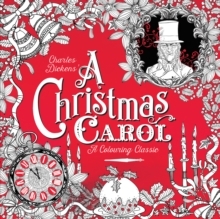 Every page is elegantly embellished with intricate patterns and iconic characters for you to colour, with plenty of space for making notes and organising your thoughts. 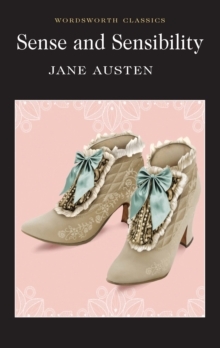 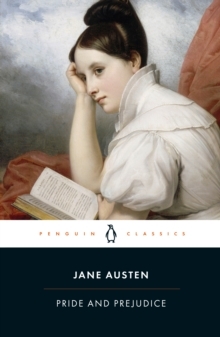 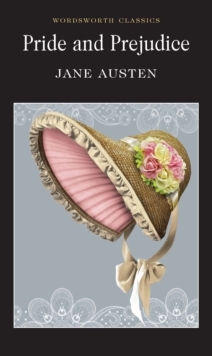 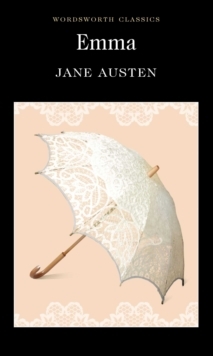 With handpicked quotations from the novel throughout, this beautiful journal is perfect for any Jane Austen fan.